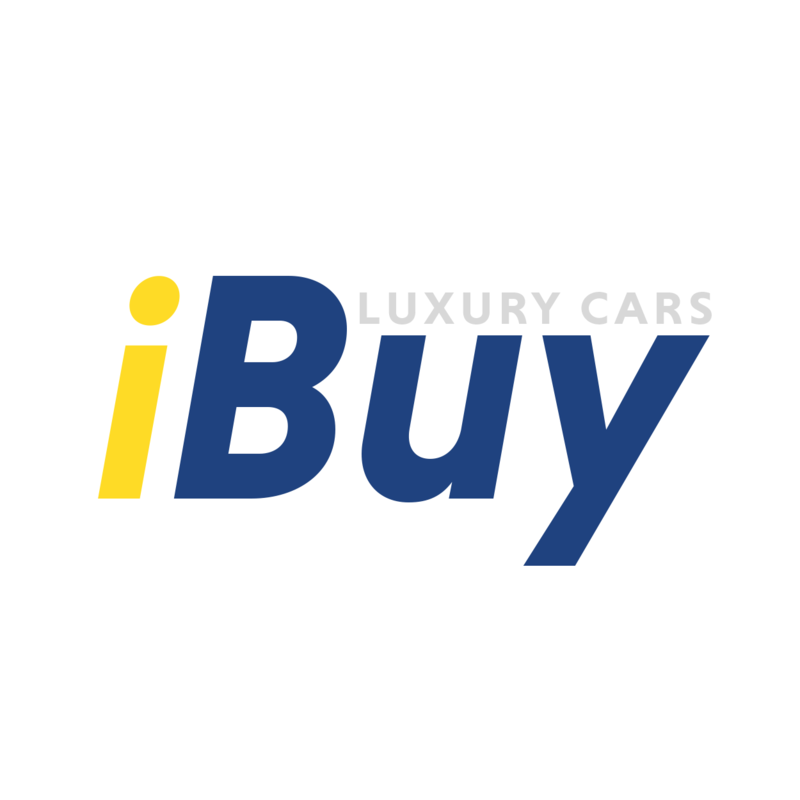 The iBuyLuxuryCars process is simple. You send your car information to us via our secure car selling website form. Our team will put together a competitive offer within 20 minutes. If you accept, we’ll wire the cash to you within 24 hours. And, because we guarantee the Kelley Blue Book Instant Cash Offer, you know you’re getting a deal. We want our offer to be so competitive that you can’t turn it down. Once you receive our offer, you’ll have 72 hours to accept or reject it. We won’t hassle you. We won’t push you. We’ll give you the time and space you need to make this important decision.